Director Mark Whitby is a structural engineer and a key figure in the construction industry. He is a Past President of the Institution of Civil Engineers and widely known as a leader and educator. 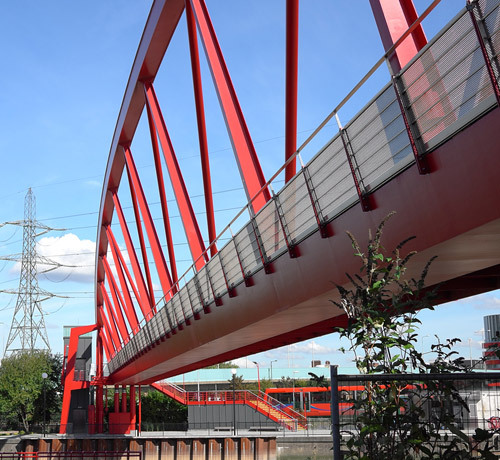 Mark is based in Whitby Wood’s London office, leading the design with our teams in the delivery of projects ranging from bespoke houses and footbridges to multi-million international developments. In more than 40 years in the profession, Mark has led design teams for a huge range of projects. 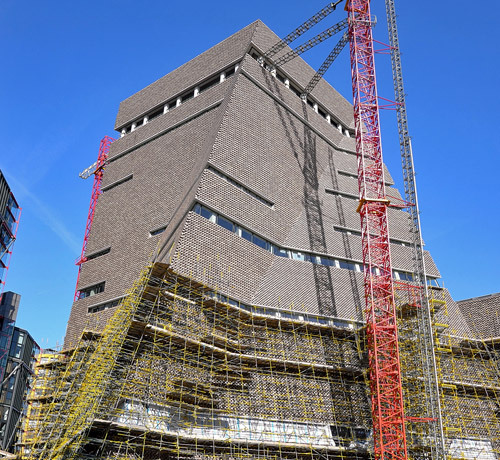 Recently completed examples include the new extension to Tate Modern, the BBC Headquarters, and footbridges in Canning Town in London and Castlefield in Manchester. Past projects include the 1982 British Antarctic Survey base, York and Lancaster Millennium bridges, offices in Finsbury Square in London, the Hepworth Gallery in Wakefield, Mossbourne Academy in Hackney, the Craig Ellwood-inspired Brisbane bridge house in Australia, the competition-winning design for Bracken House in London, and British embassies in Dublin, Sana’a and Berlin. Mark co-founded and led the UK engineering consultancy whitbybird, winner of a Queen’s Award for Innovation. After the merger of whitbybird with Ramboll in 2007, he became chairman and director of Ramboll Whitbybird UK. In 2016 he founded Whitby Wood with Sebastian Wood, followed in 2017 by Whitby Wood Pritamdasani in India with Seb and Mukesh Pritamdasani. Mark is a visiting professor at the Bartlett School of Architecture, University College London, a co-founder of the built environment think-tank, the Edge, and founder of the Engineering Club in London. He is also a trustee of the construction charity CODEP, which works closely with the community in Waterloo, Sierra Leone, chair of engineering timelines, and a trustee of the Whitbybird Foundation.